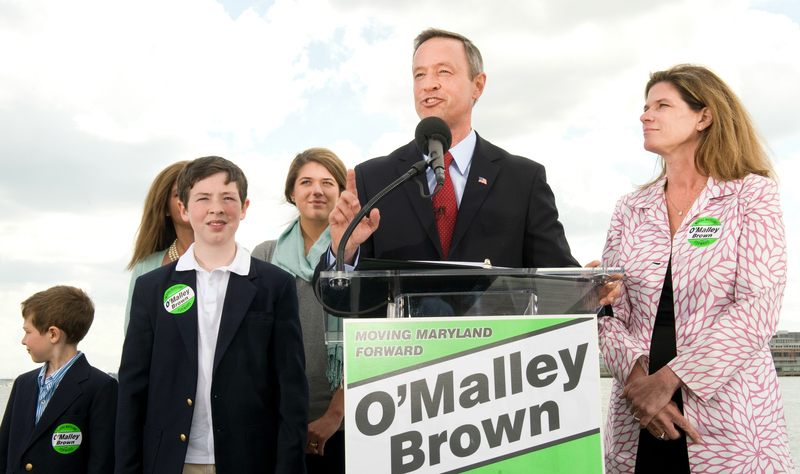 2009: As Governor, O’Malley supported the development and implementation of Common Core in Maryland. 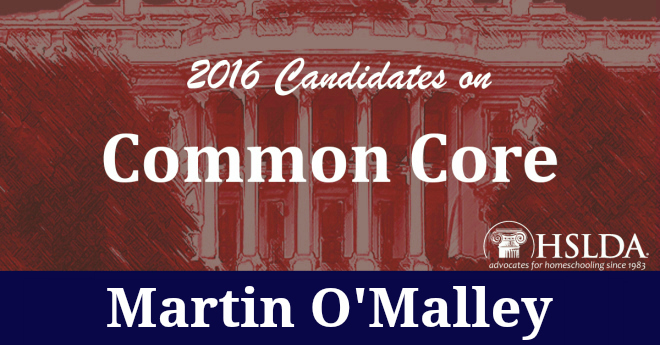 2014-15: As Govenor, O’Malley supported the administration of Common Core PARCC tests in Maryland. SUMMARY: Martin O’Malley was among the first Democrats to support and embrace the standards publicly. He remains consistent in his affirmation of Common Core and believes it will help the United States compete in the global economy. Photo Credit: First image graphic design by Andrew Mullins and Charity Klicka; second image by Jay Baker. Montgomery county’s math grades have been declining for past two years. How long will that go on before they dump common core.